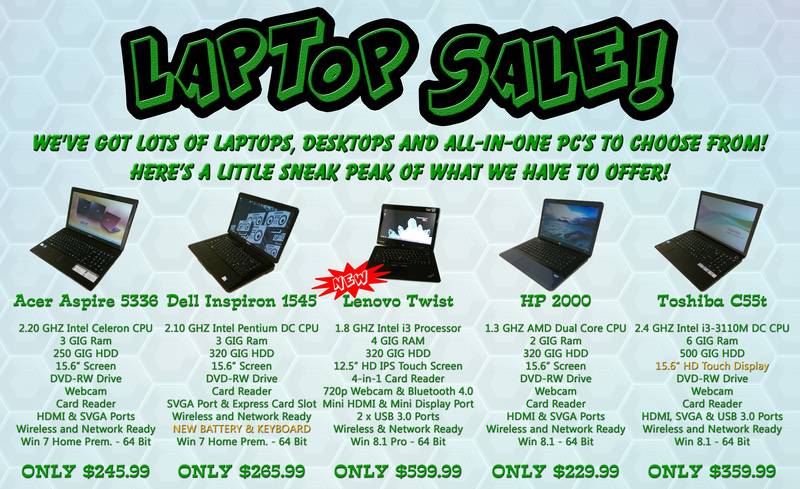 Have an old laptop lying around that you don’t use anymore? 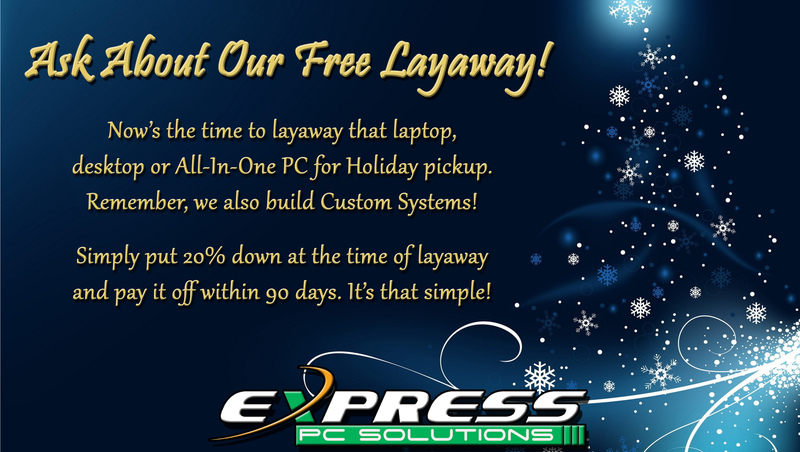 Bring it in and if it meets a few requirements,we’ll buy it from you! 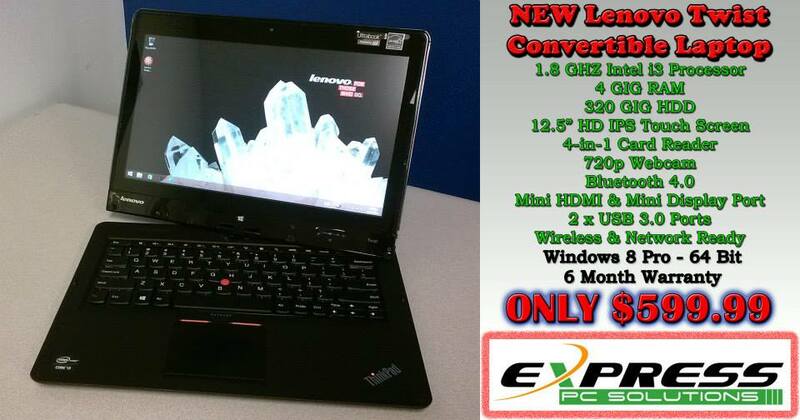 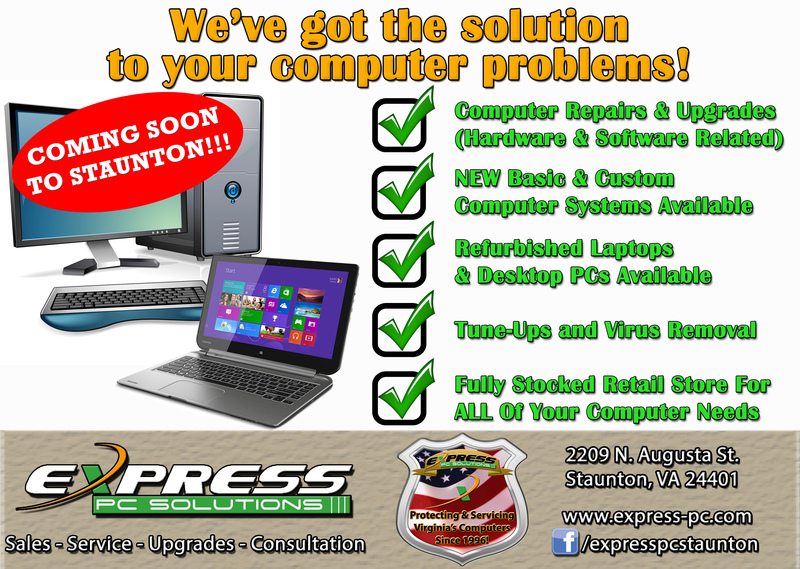 *Purchase price varies by specific laptop condition and features.